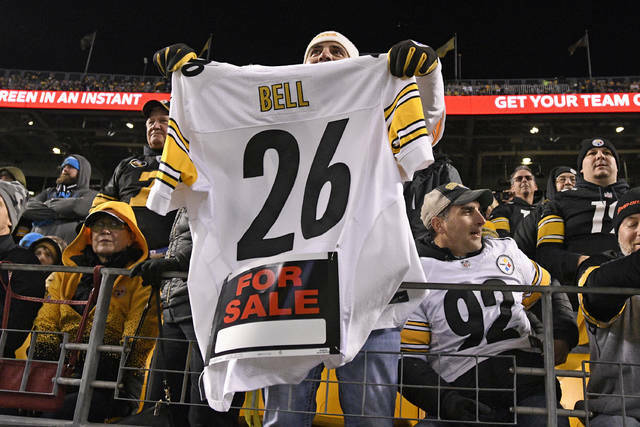 In a different contract squabble, sixth-year Steelers running back Le’Veon Bell, seeking a long-term deal that would protect him in case of injury, took the virtually unprecedented step of holding out the entire season. 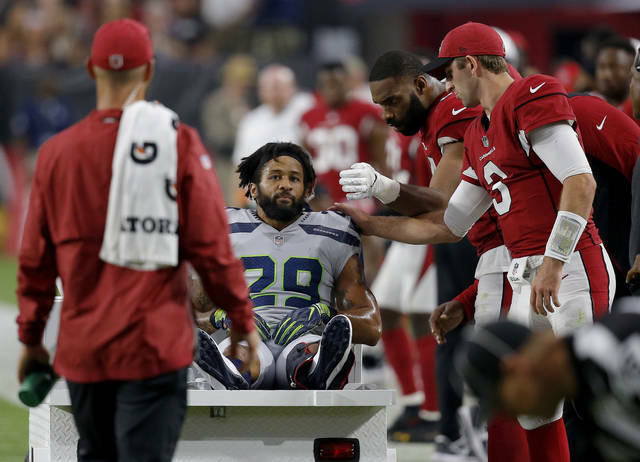 Though there has been ample anecdotal and some statistical evidence about the NFL’s relentless youth movement, the AP analysis offers new details, including the exact percentage of the decline in veterans. It also breaks down the numbers by team and position. NEW ORLEANS (AP) — Redoing last weekend’s controversial NFC title game between the Los Angeles Rams and New Orleans Saints would mean a pricey delay of the upcoming Super Bowl, the NFL said Friday. In a legal filing, NFL Chief Financial Officer Joseph Siclare said replaying even a few minutes of the NFC championship game because of a missed passed interference call would force a delay for an event that demands an investment of “more than $100 million,” the New Orleans Advocate reported. It’s no surprise that the NFL would seek to take the case out of the hands of a local New Orleans judge in favor of a federal jurist, said local attorney Glenn McGovern. The Rams’ slot cornerback wants to move past the drama surrounding that now-infamous hit, which also appeared to happen well before Drew Brees’ pass arrived in the fourth quarter last Sunday. No flag was thrown for pass interference or for the helmet-to-helmet nature of the hit, possibly altering the outcome of Los Angeles’ 26-23 overtime victory at New Orleans. Robey-Coleman wouldn’t say whether he agreed with the league’s decision to fine him for helmet-to-helmet contact, but the veteran defensive back acknowledged after the game that he could have easily been whistled for pass interference. They’re not done talking about it in New Orleans, however. The no-call has sparked outrage among the Saints and their fans, including calls for a Super Bowl boycott. Two lawsuits have been filed over the officiating, calling for everything from a replay of the game’s final moments to full refunds for Superdome fans. The Rams have been diplomatic about their fortunate break, acknowledging the sketchy nature of Robey-Coleman’s hit while also gently pointing out that one play doesn’t decide any game. 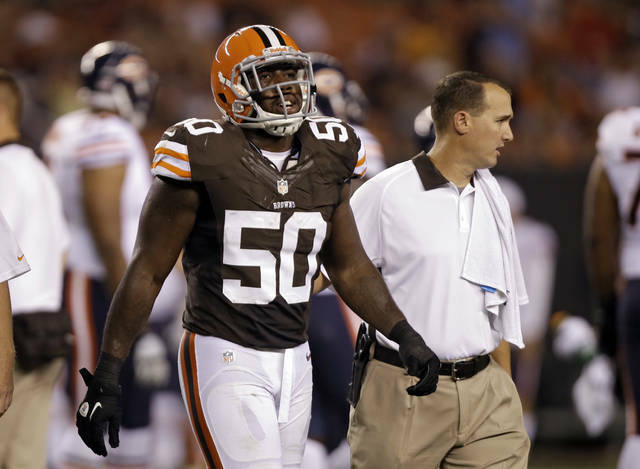 By paying the fine instead of appealing it, Robey-Coleman hopes to turn his focus to facing Tom Brady and the New England Patriots in the Super Bowl in Atlanta next weekend. Robey-Coleman is likely to line up extensively against Julian Edelman, the Patriots’ vaunted slot receiver. New England and the Los Angeles Rams play in the Super Bowl Sunday.